If awarded a Mathematics Teacher Training Scholarship, not only does it provided an amazing tax-free bursary during your initial teacher training (ITT) year but also additional support such as membership of professional bodies; training courses and access to resources. By being a member of these organisations you will receive a plethora of benefits such as magazines; free or discounted journals; discounted conferences and access to online resources. You will be able to stay up to date with the latest developments in mathematics teaching and also gain a deep understanding of where maths is used in the modern world. You may also be able to get letters after your name in recognition of your membership. 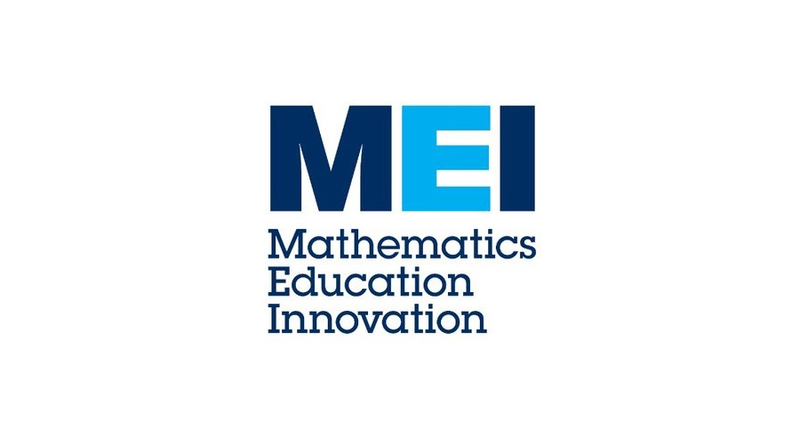 You will also get free access to MEI’s Integral which is an amazing set of resources for teaching A-level Maths and A-level Further Maths. An individual subscription would normally cost £120 annually. You will also get free access to the IMA’s Journal Teaching Mathematics and its Applications. This is a highly respected journal which you may be able to use when you are doing research for your PGCE essays. All Maths Scholars get invited to CPD events, exclusively for Scholars. Every event features inspirational speakers and Scholars have always commented on how useful these events are, and how enjoyable it is to meet up with the other Scholars. These CPD events cover topics which will impact your teaching and will help you gather evidence that you have met the Teachers’ Standards as you progress through your PGCE. At most events you are also given free resources to take away with you to use in the classroom. We know how demanding your training year can be and it might feel like it is hard to make the time but the more you put in during your training year the more you will get out of the Scholarship. Scholars who have attended in the past have always commented on how positive and useful they have found the events. Scholars receive free Individual Membership of MEI for two years, which enables you to engage with MEI in a variety of ways, find out more here. 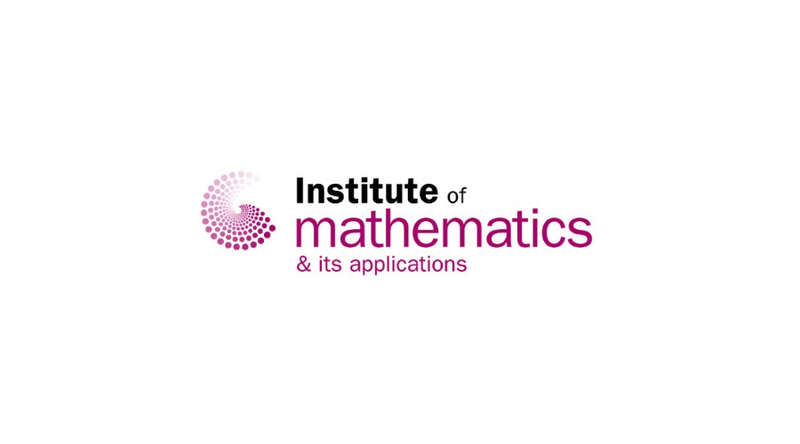 IMA: The Institute of Mathematics and its Applications offer Scholars two years free membership at either the Affiliate or Associate member grade.